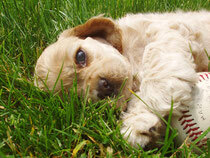 Communication features are key to all veterinarians. 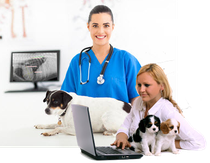 Larger veterinary practices are already utilizing DICOM as a key part of daily practice. As a smaller veterinary practice, you may not care about DICOM today but it is important that you do understand the basics of DICOM as you face future decisions with digital equipment and software purchases. Learn how to setup email functionality in Metron. The only requirement is to have an existing email account available. 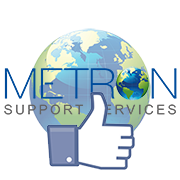 Metron Support Services recommends Gmail since this format works well emailing out of Metron. Setting DICOM Preferences in Metron. You are ready to get started using DICOM features in Metron. This video will first answer some questions you may have and set your preferences. This training session will cover the following topics about setting DICOM preferences in Metron: Video Length 11:15. 2. What does DICOM mean to you? Using DICOM Features in Metron. Now that you have viewed "Setting DICOM Preferences in Metron" online training session, your DICOM Preferences should be set up. Let’s move on to discover the many DICOM features available in Metron.